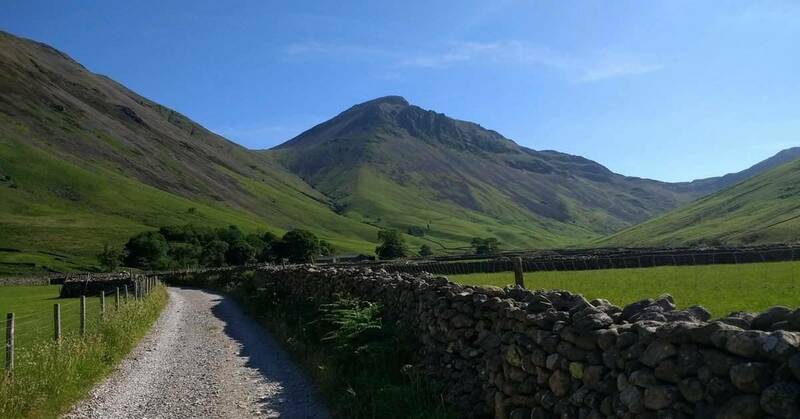 Today I have another guest post for you. Great advice about how to choose the debt repayment method that is right for you. Do You Have Multiple Debts Dangling Over Your Head? It may be some payday loans, credit cards, student loans, home loan, car payments or any other type of debt. Every one of them might be making a hole in your wallet. If too much debt keeps you awake at night, then you must do something to reduce that stress as well. You should consider paying off debts as a priority one life goal, only then will it become easier for you to handle them. You must be determined and focused on managing your debts with the right plan of action. If you do, then trust me, you’ll see the results very soon. 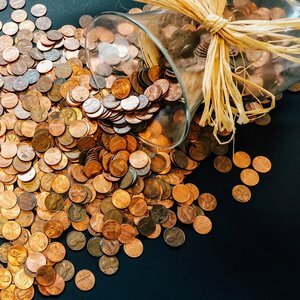 Now, when you consider getting out of debt is a priority, there are several DIY strategies you can try to become debt free entirely. As per your plan of action, you might pay off your debts progressively, or you can choose to become debt free by paying off your debts perfectly. Getting confused? Let’s throw light on the matter with examples. What Is A Progressive Debt Repayment Strategy? A progressive debt repayment strategy denotes the method of debt repayment by focusing one single account at a time. You’ll be making large payments to that account and make minimum payments towards your other debts. 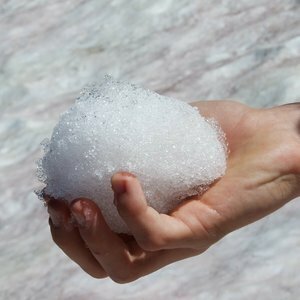 One of the most popular progressive debt repayment strategies is the debt snowball method. In a debt snowball method, you list your unsecured debts from the smallest to the largest outstanding balance, regardless of the interest rates. You make only the minimum payments on all your debts apart from the smallest one. Then you devote all your extra money each month towards the smallest debt. It’s not the most cost-effective way to repay debts as you’ll pay more on interest in the long run. But it might work better for you psychologically seeing actual debts quickly cleared thus helping you stay the course. Calculate the total available debt payment (the maximum amount you can pay towards all debts) each month. Make minimum payment on all other debts on your list. Pay the excess of your total available payment to the debt account with the smallest balance. Pay it off and repeat the method until you become debt free. Do not reduce the amount of your total available payment until all the loans are paid off. It’s not easy to follow this debt repayment method. Putting large payments at a single debt account might seem worthless if you can’t lower the total interest. If you can’t save on interest, it’ll be quite difficult to grow your finances. By following the debt snowball strategy, you notice instant progress on your debt battle. The account will be paid off completely usually within only a few months. Once the smallest debt account is paid off, you may focus on the next debt account on your list. You may skip making payments for a month or two if you have any financial hardship. But during that time you need to pay the minimum balance. So, it is the most flexible option to get debt help on your own. Suppose you have 5 different debt accounts to pay off; 3 credit cards, 1 student loan and a personal loan. You can set up a target debt and initiate the method easily. You can start with the smallest outstanding balance, so it is easier to get rid of some of your debts. Once you pay off the smallest debt, you have more money in your wallet to focus on the next debt account. It is a progressive debt payment method, so you’ll see fast results, and feel motivated. This method is best for people who need desperate debt help for managing their unpaid debts. You are dealing with the lowest balance first without considering the interest rates. So, you may end up paying more in interest later. This process might take a long time to pay off all your debts. 2. What Is A Perfectionalized Debt Repayment Strategy? By following this strategy you can pay off your debts systematically and save more than other debt repayment options. Practically, saving money while paying off debts need proper planning and strategy to tackle your debts in order. The debt avalanche method is the biggest perfectionized debt repayment strategy to date. In this method, you repay your debts from the highest interest rate to the lowest one, regardless of balance. The debt avalanche method is basically focused on the debt account with the highest interest rate. By using this method you can lower your total interest payable and save a good amount in the long run. Calculate the total available debt payment each month. Pay minimum payment on all other loans. Pay the excess money from your available debt payments to the debt account with the highest interest rate. 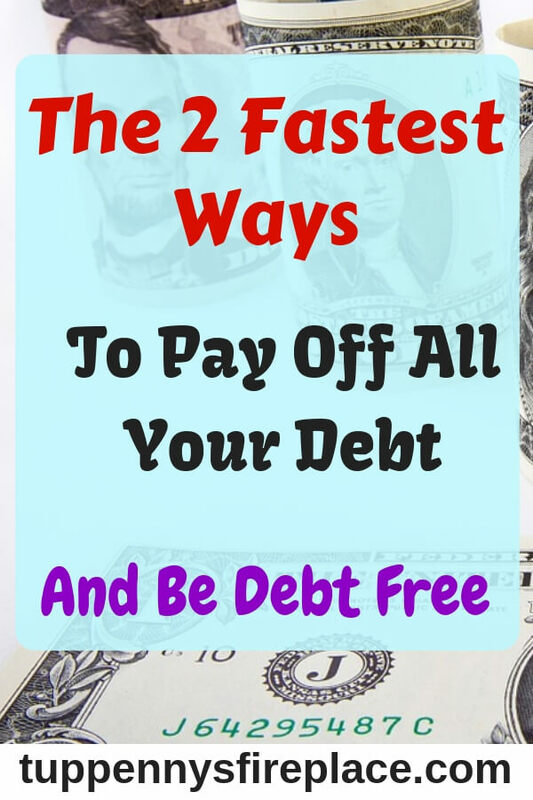 Pay it off and repeat the method until you become debt free. Once you pay off the highest interest debt, shift your focus to the debt account with the second highest interest rate. By following the debt avalanche method, you might notice a slower progress. The highest-interest debt might carry a big balance. So, it’ll take relatively longer to pay off the accounts compared to the debt snowball method. But, if you make the calculations, you’ll find that by following this strategy you will pay less in interest. If you can save your money on interest, that means you can pay off the account relatively faster since the overall payable amount gets reduced each time you make payment. Suppose you have 5 different debt accounts with 3 credit cards, 1 student loan and a personal loan. You can save a lot of interest payments as you are focusing on the debt with the highest interest rate. 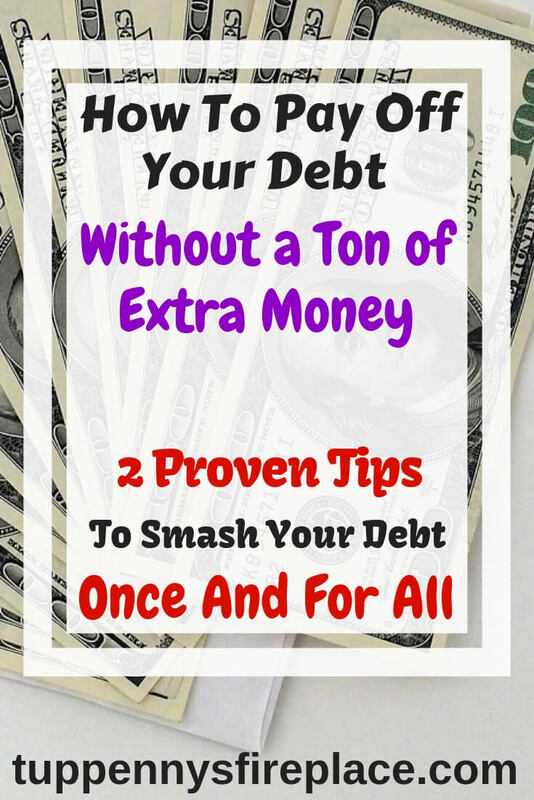 You can become debt free sooner than debt snowball as you are targeting the toughest debts first. Debt avalanche method will require patience. So, you may find it hard to retain your motivation after following such an option. 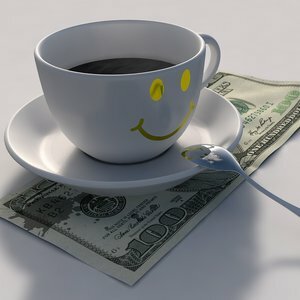 You must increase your income and maintain enough cash flow to manage it. Remember, you will be making larger payments to pay off the highest interest rate debt. Initially, the highest interest rate debt might seem difficult to pay off since it will take a longer time to repay. But, once you close the first debt account, the overall time will decrease as the interest rates on other debts are less than the first one. If we talk about debt, the most important thing is doing it rather than thinking about how to do it. It is not so difficult to choose the best debt help option from these two. It may be the progressive method or the perfectionalized method, the best method will be the one which is affordable to you. 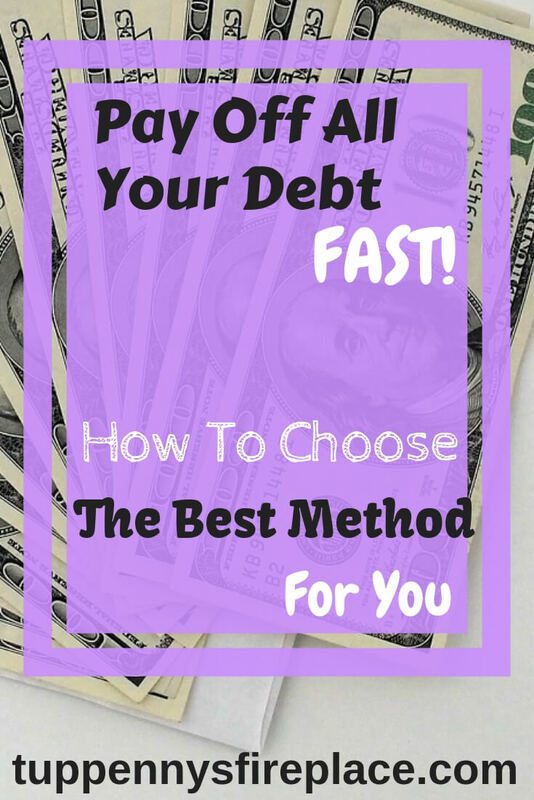 If saving money as well as being debt free is your motto, your best choice will be a debt avalanche method. On the other hand, if you like to reduce the number of your outstanding debt accounts, you should go for the debt snowball method. It’s also possible for you to combine both the methods and get the benefits from each of them. If you have multiple small debts with high interests, you may choose to pay off a few high-interest debts and later consider debts with a high outstanding balance. Hi, this is Good Nelly, I have been working as a content writer for the past 8 years. In this period, I have written contents for my personal blog “My Way of Viewing”, and many other articles for different websites. I am also associated with debtconsolidationcare.com as a content developer located at Nevada, California. So many people put their heads in the sand and are scared of facing up to their debt. It is undoubtedly scary to look at how much you owe – but the alternative of not facing up to it is much worse. Ultimately so long as you stop spending more than you earn and then start to pay off more than the minimum every month then you are are taking steps in the right direction. For those that are reading this. Let me say it can be a long journey, but take it from someone who is now debt free. The weight that is taken off your shoulders when you get there is amazing! Hi Caveman! Thanks so much for sharing your personal story. Congratulations on being debt free! You are so right, taking some form of action is the most important step. Do something, pay something (more than the minimum) and reduce that debt. Thanks for stopping by!